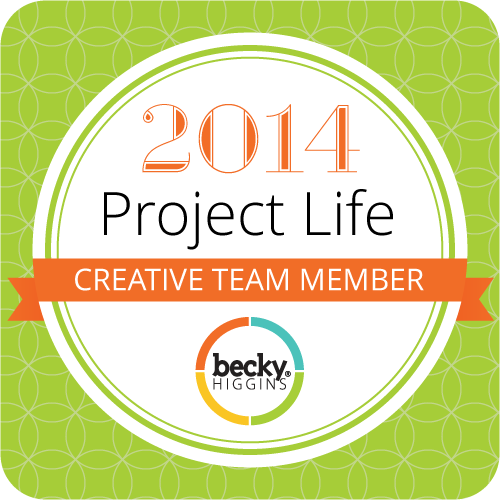 Resizing Printables For Projects – It Works For Bobbi! 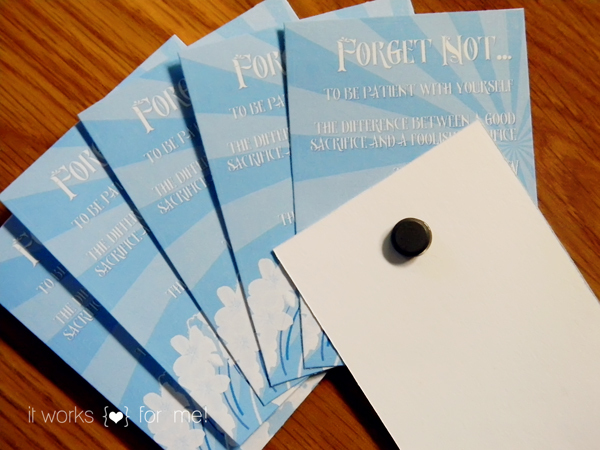 Published on September 27, 2011 August 9, 2016 by Bobbi-Jo G.
I have had some friends ask me HOW to resize my printables for other uses – such as fridge magnets (smart!) or cards. I love hearing of fun ways that people are using my printables, so I am more than happy to share a short video tutorial on ONE way to do this. So, open Photoshop, open one image (a printable if you’d like) and play along! Previous Sneak Peek Times Three! You totally read my mind.